"In the 16th and 17th centuries, wherever the Portuguese established a trading settlement, a church was built and Catholic missionaries were sent into the adjacent territories. As soon as the Portuguese were granted Macao as a trading place (1541), they, therefore, looked for an opportunity to send missionaries into the interior of China. Matteo Ricci succeeded in setting up a mission in Zhaoqing (1583), and then in Beijing (1598) where he died in 1610. Adam Schall von Bell arrived in Beijing in 1623 and took over the Beijing mission in 1630. 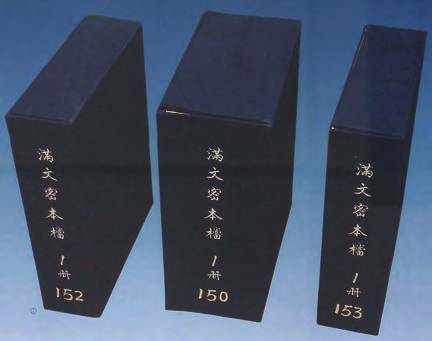 Both Ricci and Schallvon Bell were honoured by the Emperors for their scientific skills, especially in the calculations of eclipses, and the reform of the Chinese calendar. 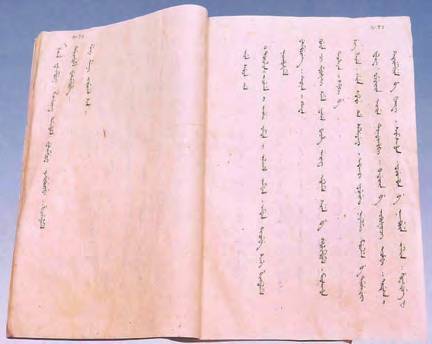 These missionaries sent a long report back to Rome each year, and these ""Jesuit Letters"" were critical in providing the West with information about China: the missionaries also produced the first good maps of China. These missionaries, therefore, were central to the development of contacts between China and the West, a link of great importance to the modern world. In 1664 Schall von Bell was arrested and imprisoned on a malicious charge that he deliberately miscalculated dates, and thus contributed to the death of the Emperor in 1661. He was eventually cleared and released, but the privations suffered contributed to his death in 1666. 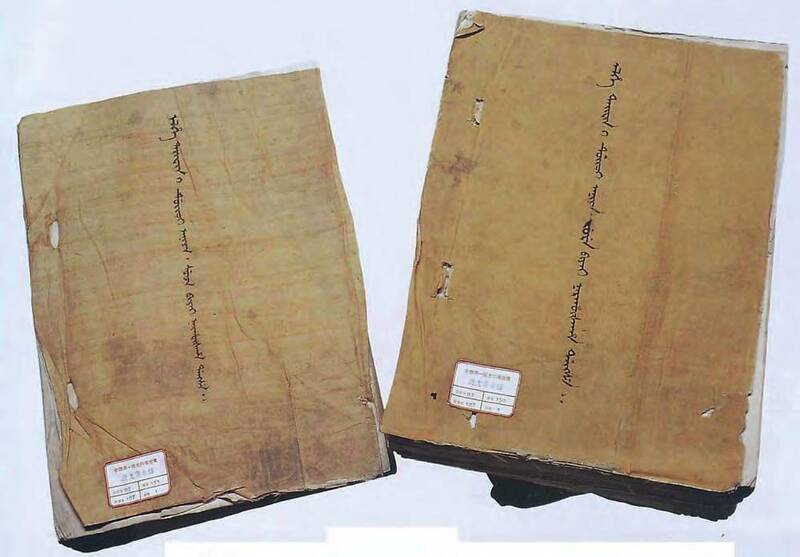 The documents inscribed on the International Memory of the World Register in 1999 are the surviving 24 confidential papers, hand-written in Manchu, from the Archives of the Grand Secretariat referring to the case against Schall von Bell. They illuminate not only this pivotal event but also provide a detailed first hand account of the activities, experience and influence of Western priests in the 17th century China. " ,” MOWCAP ARCHIVE, accessed April 23, 2019, https://mowcaparchives.org/items/show/19.